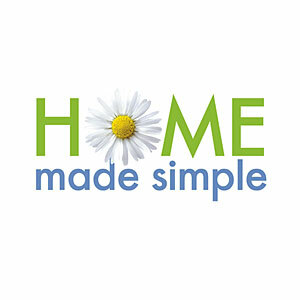 Get your Home Made Simple Coupon Book. You will receive it by mail within 4-6 weeks. Brands include Dawn, Mr. Clean, Cascade, Swiffer, and Febreeze.